Acro Community Map – AcropediaThis is a map of acro community Facebook groups from around the world. Find your community, connect, and do all the acro! 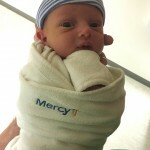 Super happy to see so many new faces on here! Join founders of acropedia.org & acrorevolution.com for 12 hours of acrobatics! We will be mainly covering washing machines, and will also work on whips & pops! 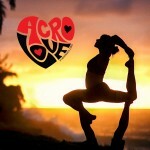 Come share the AcroLove with all your acro super friends! One city, one weekend, one love! The weather and the acro will both be amazing in San Diego! How fast are the spots filling up? Number accepted/Number Available? I won’t be able to shoot the video for another few weeks! Last day to get $25 off the early bird rate to the AcroLove Festival!